Filmmaking workshop for indigenous youth in Mexico and Indonesia — If Not Us Then Who? On June 23 and 24th, we held a workshop for 24 indigenous peoples youth and forestry communities in Mexico City with Red MOCAF’s and UNDP’s support. The workshop was organized for the participants of the contest “Young Guardians of the Forest” by Red MOCAF and AMPB. Several videos were collected in which young people from the states of Michoacan, Guerrero, Tamaulipas, Queretaro and Mexico State, show about sustainable management of forests in their communities. Ivan Jaripiro, a young indigenous filmmaker from Panama, delivered the training to his Mexican counterparts. Video is a powerful tool for young people to share the reality of their communities from the sight of their culture. The course focused on the bases of audiovisual language and narrative techniques, in order for students to develop the ability to create impact content for specific audiences. Nine Indigenous youth from Indonesia participated in an intensive 8-day documentary film training program, part of the capacity building work from If Not Us Then Who and AMAN. This activity took place in Bogor and Sarongge Village, Cianjur, West Java, Indonesia on 10-17 July 2017. Not just the technical use of cameras and building story lines, participants were also taught to understand forestry, fisheries, and coastal issues as well as environmental communication strategies by INFIS founders. The documentary film training also has a focus on the issue of natural resources and the contribution of local community wisdom to the environment. The youth then went to Sarong Village to put theory into practice, going through the entire filming process in 3 days. 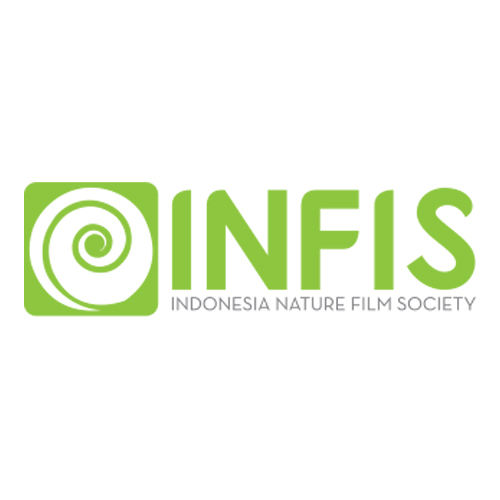 Our partners Indonesia Nature Film Society (INFIS) delivered the training in the Bogor area, Java, Indonesia.